Approved to drive means Bradley has provided their driver’s license number and passed the Turo driver screening process. Born in RI, great State for travel and vacations, Newport, Providence, etc. 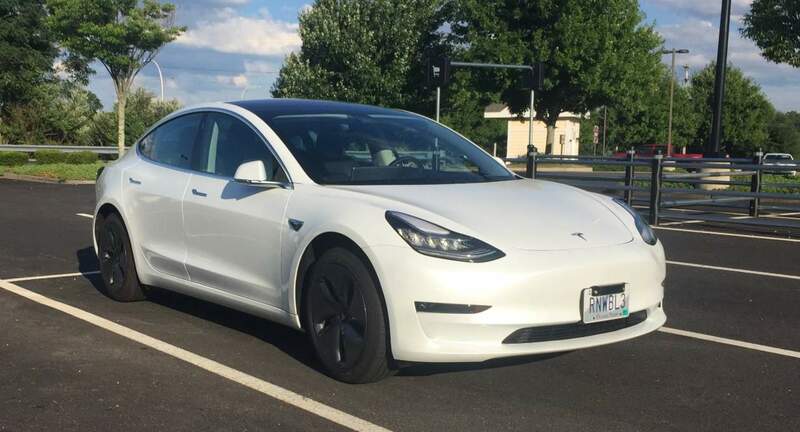 Hope you enjoy the Tesla Model 3! Thanks for supporting a sustainable energy future. Bradley was incredibly helpful, informative and accommodating. Would recommend to anyone wanting a special rental car experience! Brad did a fantastic job. And the Tesla Model 3 was indeed wow! Wonderful experience! Bradley, is great. His car is amazing. Great 3 days renting the car.